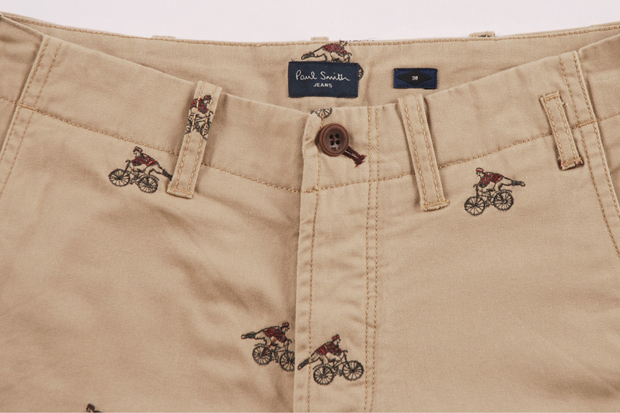 I know it’s hard to wrap your head around the idea of shorts right now, let alone the idea of spending cash on them, but these embroidered shorts from the Spring/Summer 2012 Paul Smith Jeans collection are worth that thought. Every now and then an item comes along that you know you have no need for right now, but you have to get it before it vanishes, stashing it on ice until the time is right. 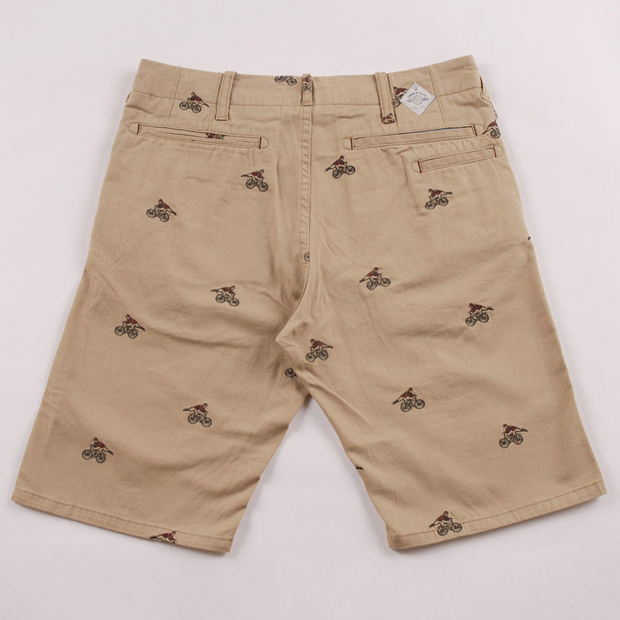 This pair of 100% cotton chino shorts from Paul Smith Jeans is exactly one of those items. 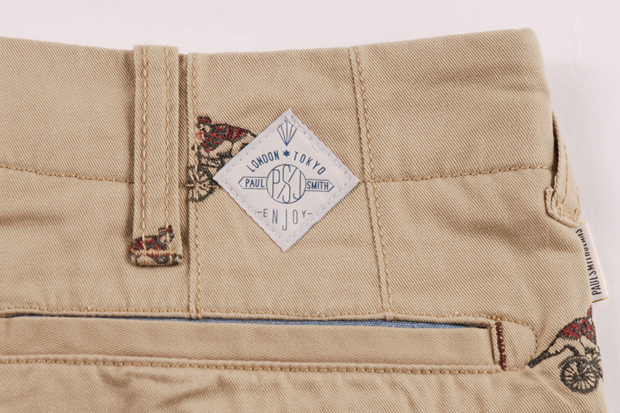 With it’s wood-like button fly, military 3 by 1 twisted twill cotton and standard fit (which will be great, as it’s PSJ), you know these are quality. 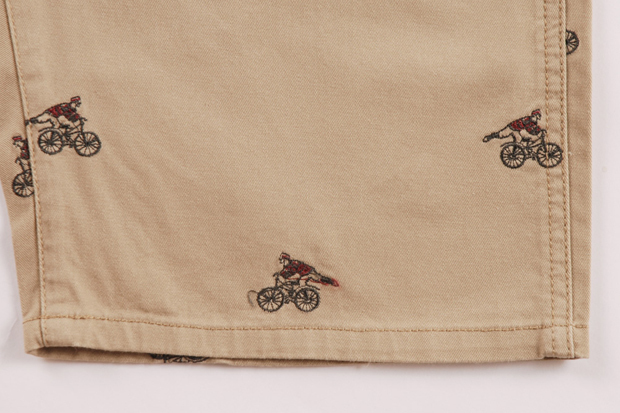 Let’s be honest though, the real detail that makes these incredible is the little man, donning a striped shirt and jumping on his bicycle, repeated over and over across the product. 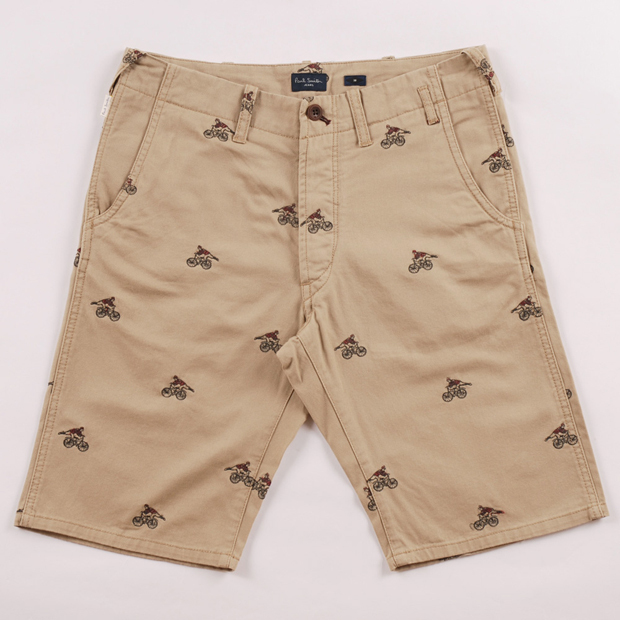 I love a good patterned chino short, and these have me jumping around in joy. 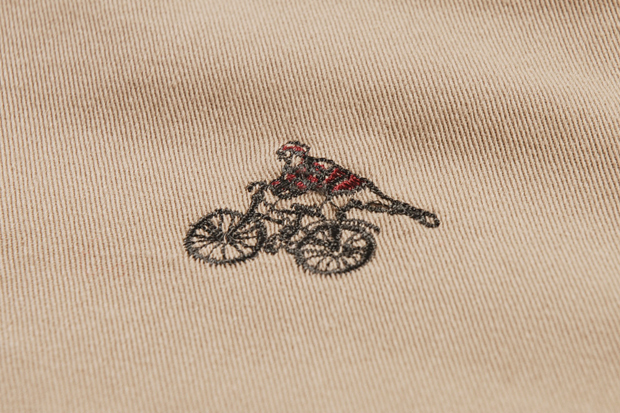 You can get your hands on these pre-season over at Goodhood now for £99. 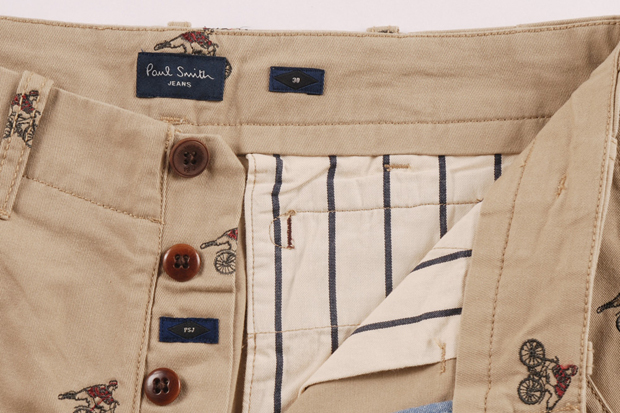 The ‘Drew’ Cardigan by HL Jeans Co.
Can’t wait to get these!